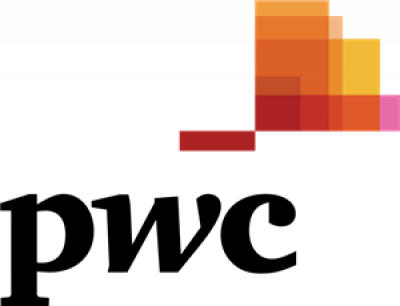 The Assessment Centre stage is the most challenging part of the application process at PwC. Get a sneak peek of what types of exercises and activities are involved in the process so that you can get ahead when it's your time to participate in the real assessment centre! Gives you the ability to familiarise with some of the PwC’s materials. Explanation of the key skills and how to demonstrate them at the assessment centre. These skills would include Commercial Awareness, Presentation, Teamwork, Body Language, Taking Initiative, Confidence, Note Taking, Communication and Time Management. To participate in this free event, please fill out the registration form below. Please note that spaces are limited, so book now to avoid disappointment!